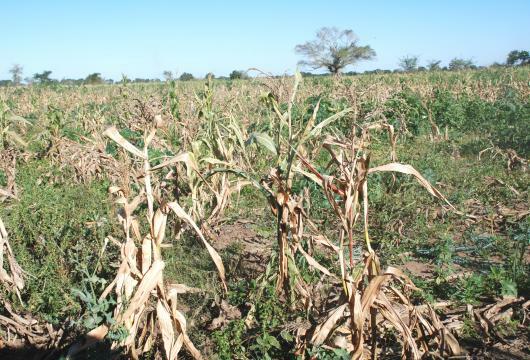 Pests and disease sweeping through Mozambique have destroyed at least a third of the country's agricultural crops over the past 11 months, a government spokeswoman said. Ana Comoana, the spokeswoman, said more than 41,000 hectares of crops in Mozambique had been affected by pests including caterpillars and fruit flies. She said that more than 3,000 hectares of maize had been lost, and that coconut and banana production had also suffered. Mozambique's cabinet approved on Tuesday a 160 million metical ($2.6 million) action plan to combat pests and disease. The country is one of the world's poorest countries and is in the throes of a debt and financial crisis. Much of southern Africa including Mozambique is still recovering from a devastating El Nino-driven drought two years ago. Mozambique was also one of several countries in the region invaded by an infestation of crop-damaging fall armyworms in 2017, an invasive species with a taste for corn.